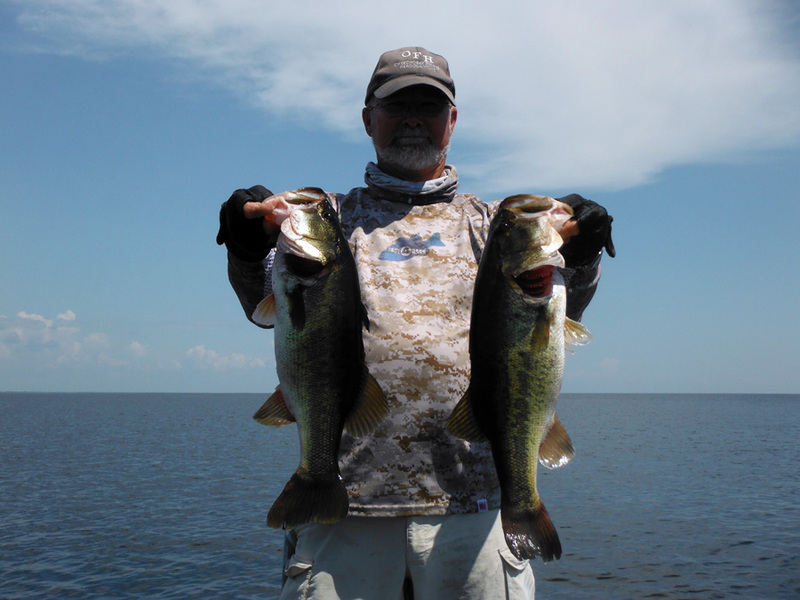 This week on Lake Okeechobee the winds have been light and mostly from the south and the water temp has been in the high 80’s to low 90’s. The water clarity on the west side of the lake is good with about a foot and a half of visibility. There also is a little bit of red water around the Harney Pond area and the north end of the lake has good visibility. 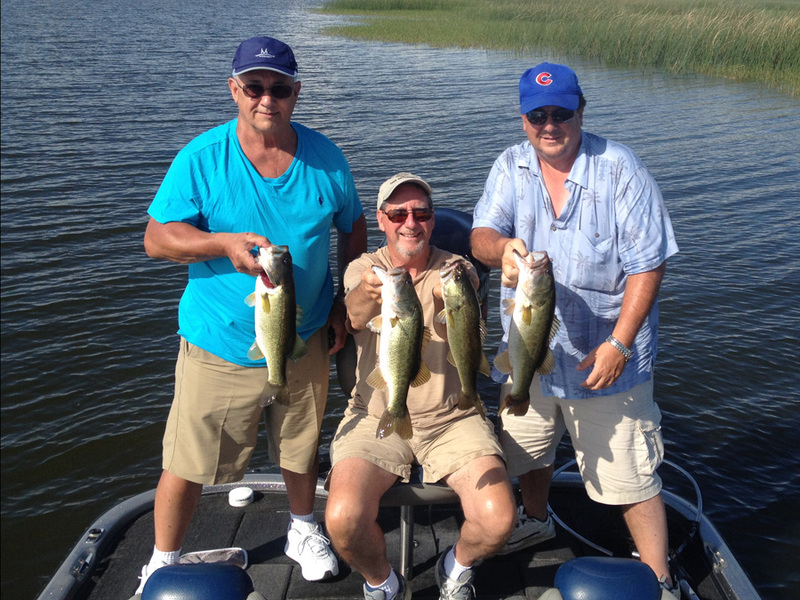 www.okeechobeejust4bass.com was on Lake Okeechobee this morning guiding a 4 hour trip with artificial baits. 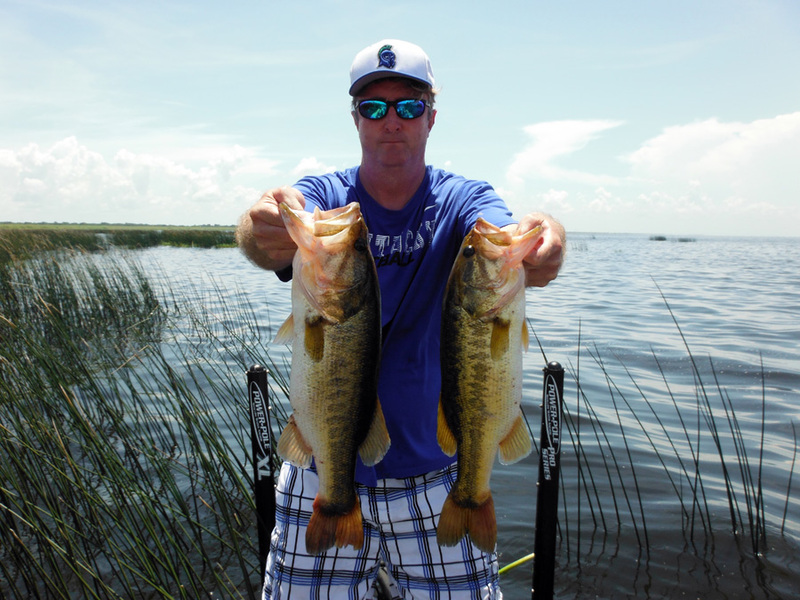 This week on Lake Okeechobee the winds have been light and mostly from the South and the water temp has been in the high 80’s. The water clarity on the East side of the lake is a little dirty now and there is some what of an algae bloom going on now. Despite the algae I have been catching some fish in it. 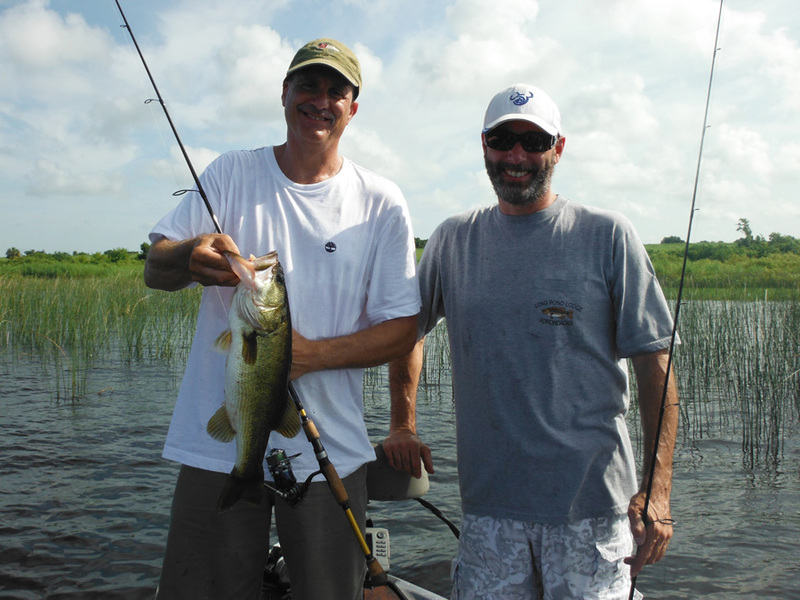 www.okeechobeejust4bass.com was working today for Okeechobee Fishing Headquarters. www.okeechobeejust4bass.com was working today for Okeechobee Fishing Headquarters. 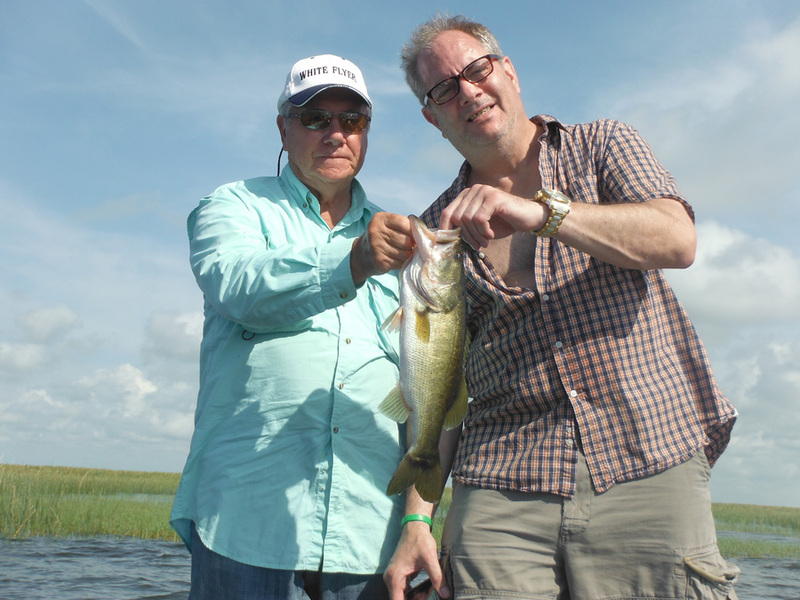 We had light winds and a water temp in the high 80’s.